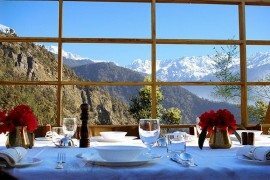 The Himalayan range is home to the tallest mountains on the planet and few are more imposing than India’s second highest peak – Nanda Devi. 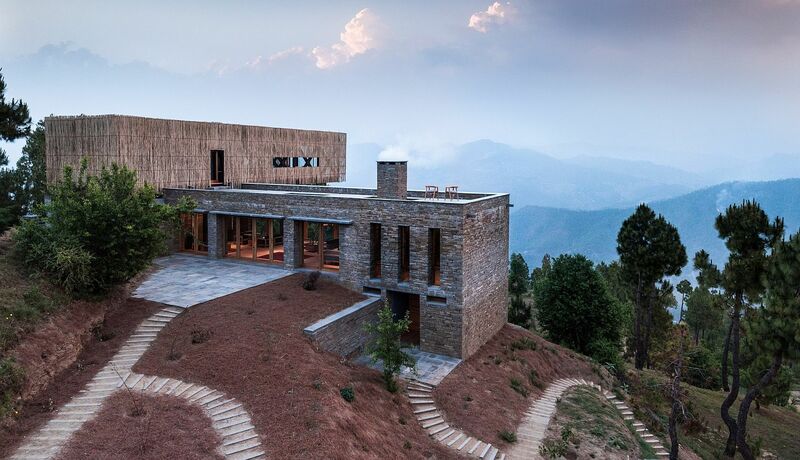 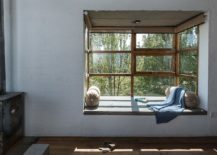 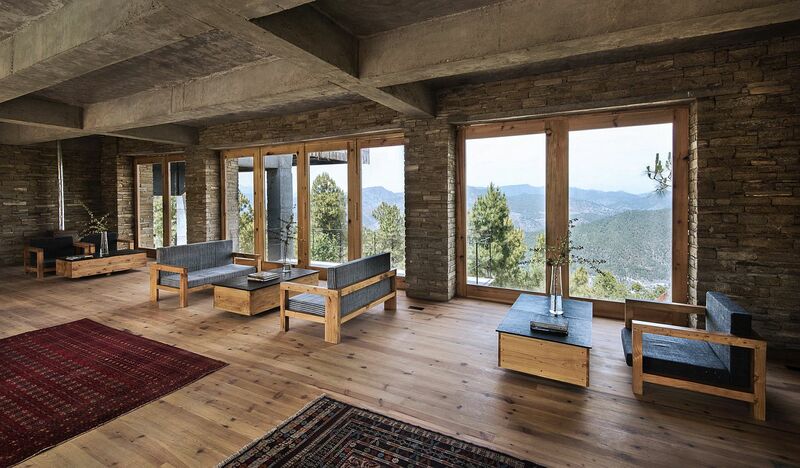 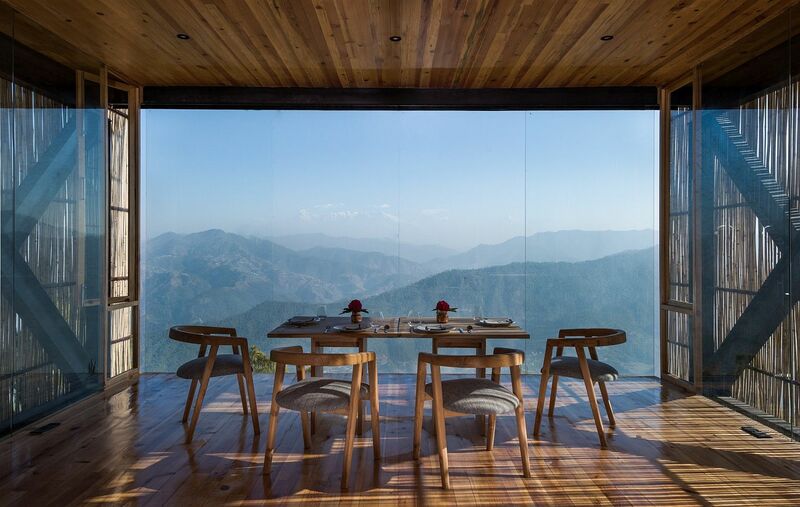 Nestled in the lap of this mighty mountain range and giving its guests an impressive and majestic view of Nanda Devi in the distance, this small boutique hotel in Uttarakhand, India sits 1600 meters above sea level. 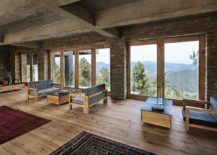 The The Kumaon occupies the highest point of the tranquil village of Kaser devi near the town of Almora and a short trek to the hotel is as impressive as the hotel itself. 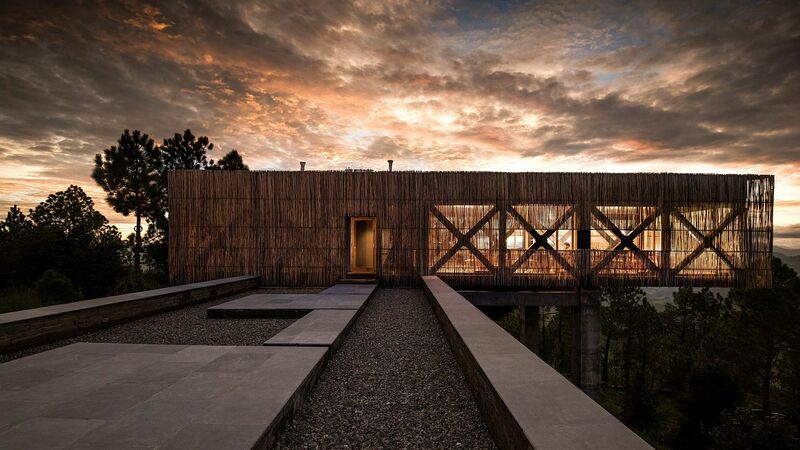 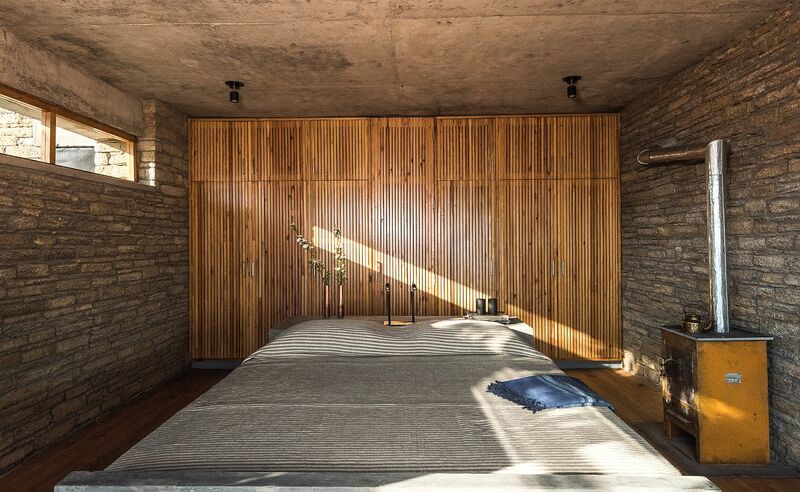 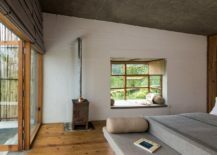 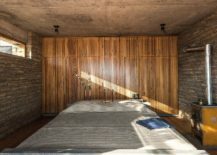 Designed by Zowa Architects, the hotel celebrates vernacular design and locally sourced materials even while offering contemporary comfort and a mesmerizing escape. 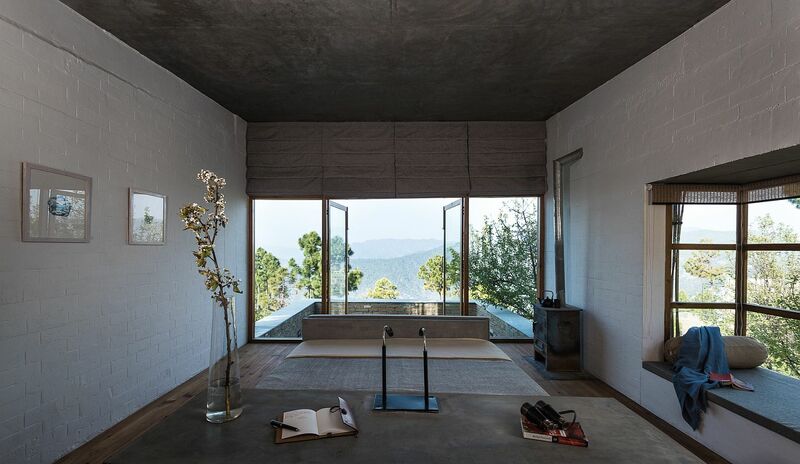 Spread across three different levels, one finds a beautiful lounge, library, spa and other service spaces along with 10 guest rooms inside this unique escape. 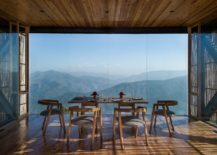 But the real highlight here is undoubtedly the amazing dining area that gives you the best possible view of the valley and the village below along with an unabated look at the most impressive mountain range on the planet. 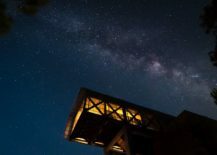 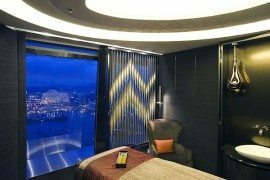 As night sets in, you will enjoy the sight of a clear sky with millions of stars and an image of the Milky Way that one simply cannot spot in the cityscape. 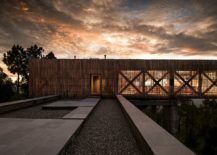 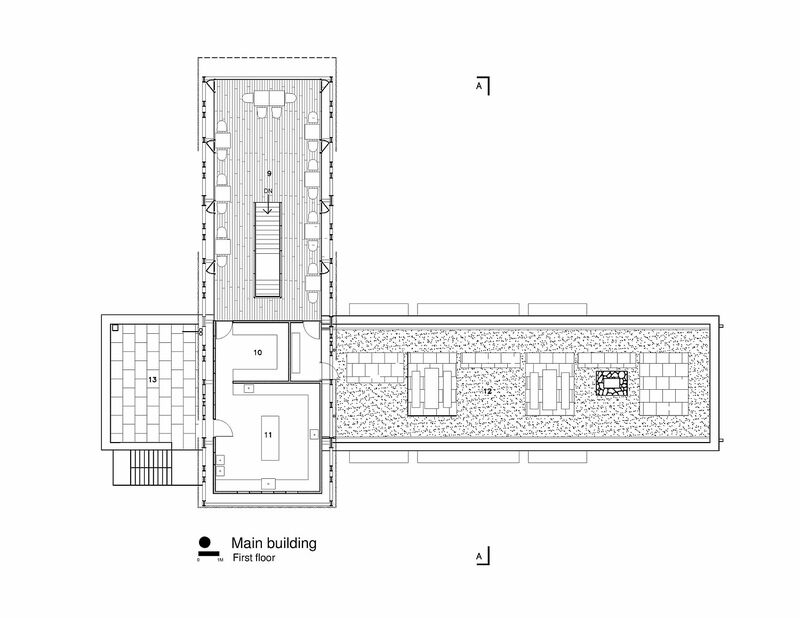 All the structures were designed for rainwater harvesting, with a drain system taking the water to a large holding tank at the bottom of the site. 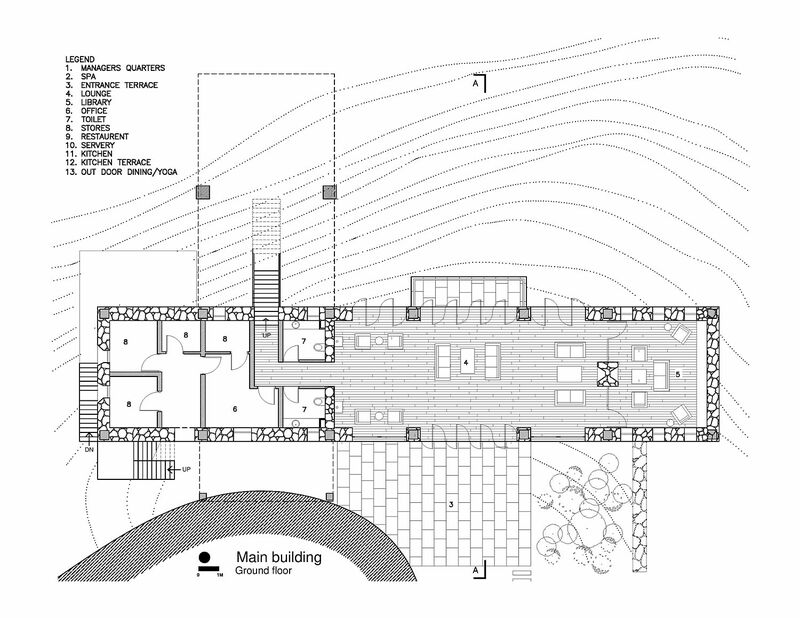 The hotel plans to replant seasonal crops in the terraces and leftover spaces, using the product for its own kitchen. 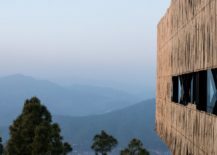 Overall our attempt was to highlight the stunning natural landscape and focus on the mountain views while paying homage to local materials, tradition and culture. 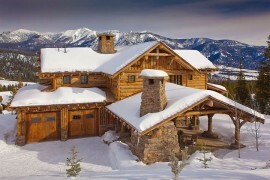 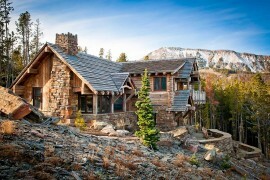 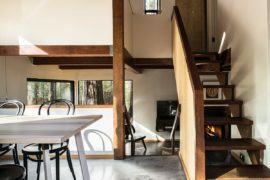 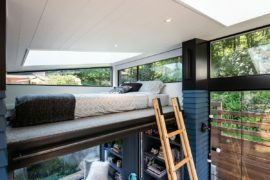 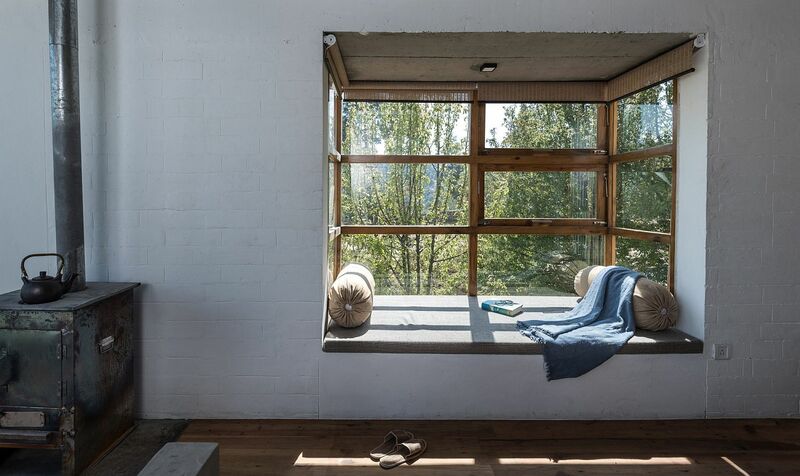 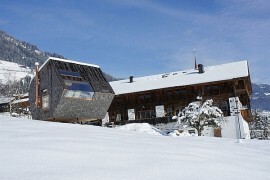 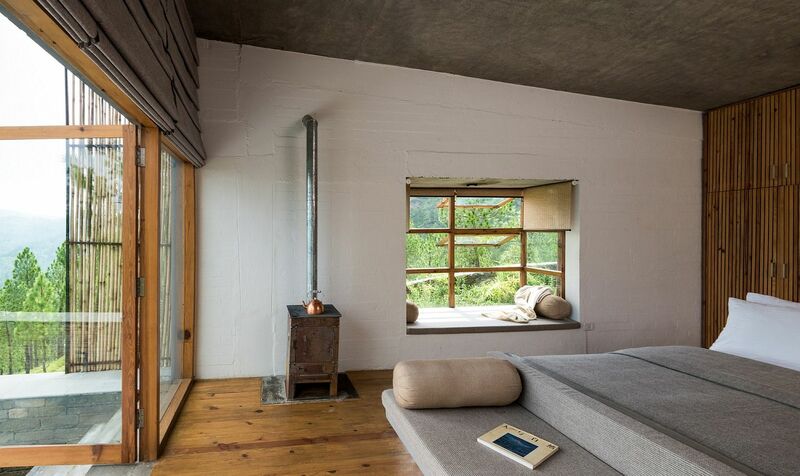 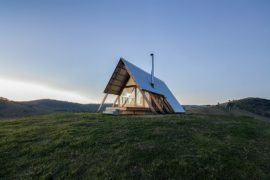 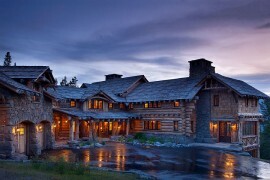 RELATED: Exclusive Tiny Mountain Cabin Promises A Picture-Perfect Escape!